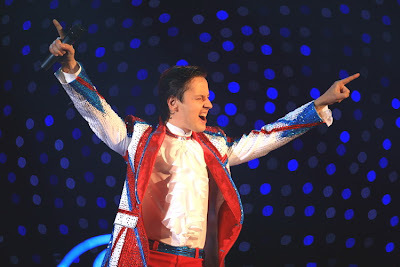 VITAS MONGOLIA: HAPPY BIRTHDAY VITAS!!! We, your Mongolian fans around the world, wish you a HAPPY BIRTHDAY TODAY! None of us have met you, but all of us feel an amazing closeness. We love all of your songs and hope that you will suprise us with a song in Mongolian language very soon. Happy Birthday! Torson Odriin Mendiig Hurgye!